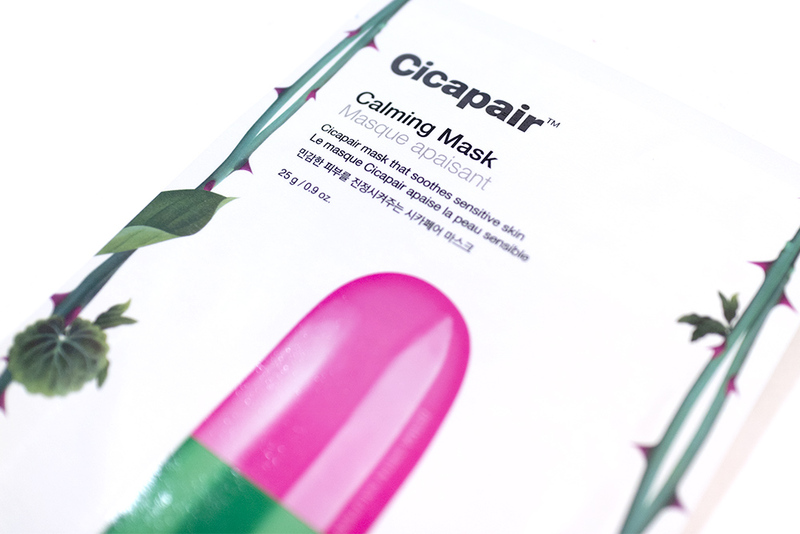 Review: Cicapair Calming Mask (Dr Jart+) – Oh My Stellar! According to the description for this Cicapair Calming Mask, this is a “100% plant derived fiber sheet mask.” It has a calming formula that claims to immediately treat sensitive skin, reduce redness and also to calm acne through the use of Centella Asiatica (arguably my favourite ingredient to use for break outs) – it also claims to promote skin healing, which in turn protects from premature aging. 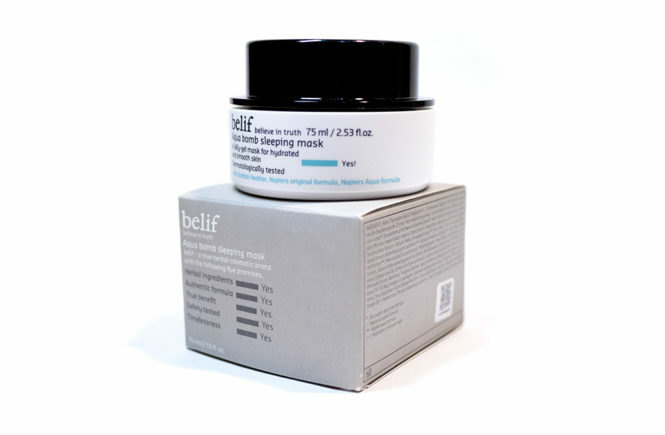 In addition to this, the mask also contains Niacinamide (Vitamin B3) which is a whitening ingredient. 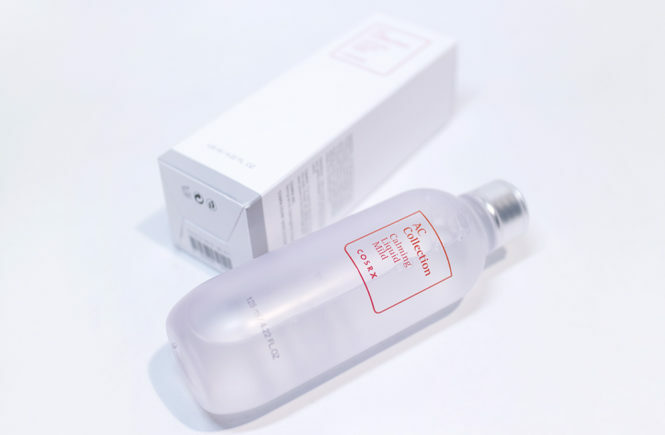 It can help to improve skin tone and also accelerate skin cell regeneration. 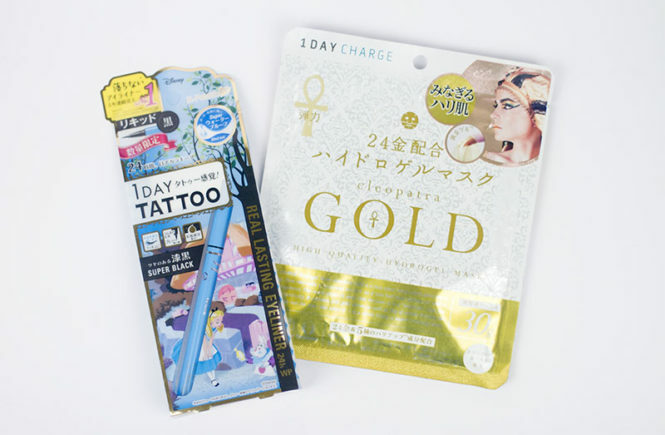 This sheet mask is part of the Cicapair Line, which is “inspired by the true legend of Asian Tigers, rolling in Centella Asiatica to heal their battle wounds.” The main ingredient in all of these products would be Cica (or Centella Asiatica), which is traditionally used for anti-inflammatory and healing purposes. Although this mask is suited for all skin types, it is highly recommended for sensitive skin, people concerned about redness, and also oily/acne prone skin. Centella Asiatica – a plant ingredient that provides hydration and accelerates skin cell regeneration. 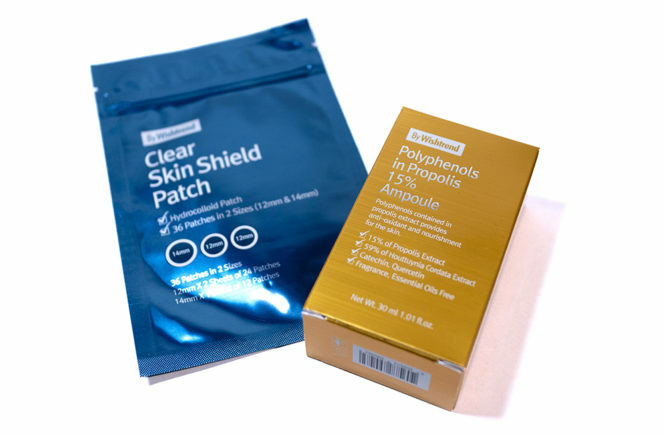 It will also heal and soothe acne as well as reduce redness. Niacinamide – this ingredient boosts collagen production, strengthens skin, helps your skin retain moisture for longer and accelerates skin cell turnover, resulting in younger, healthier skin. 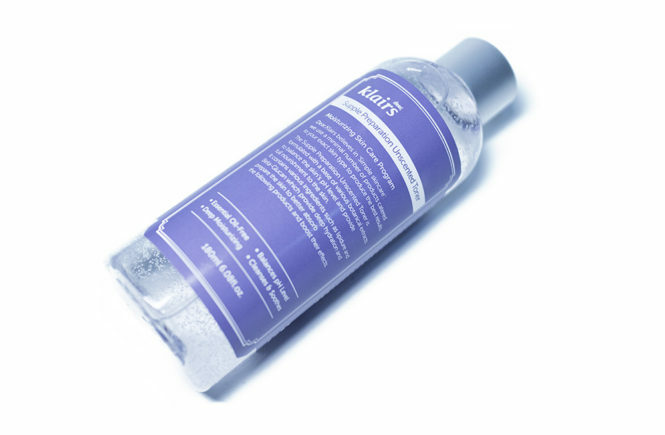 Free from: artificial fragrances and colours, denatured alcohol, triethanolamine, sulfate-based surfactants, triclosan, mineral oil, propylene glycol, and DEA that causes skin irritation. 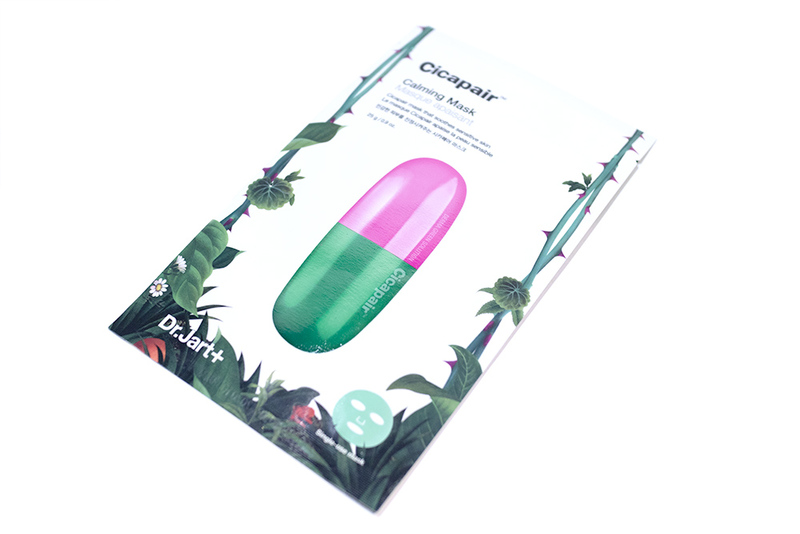 When I opened up the Cicapair Calming Mask, I immediately noticed how saturated it was – there was a lot of excess essence at the bottom of the packet (which I did decant to use – I realised it was green too, which is just an interesting tidbit) and the mask was quite literally dripping. I would highly recommend to apply this over the bathroom sink to minimise mess. 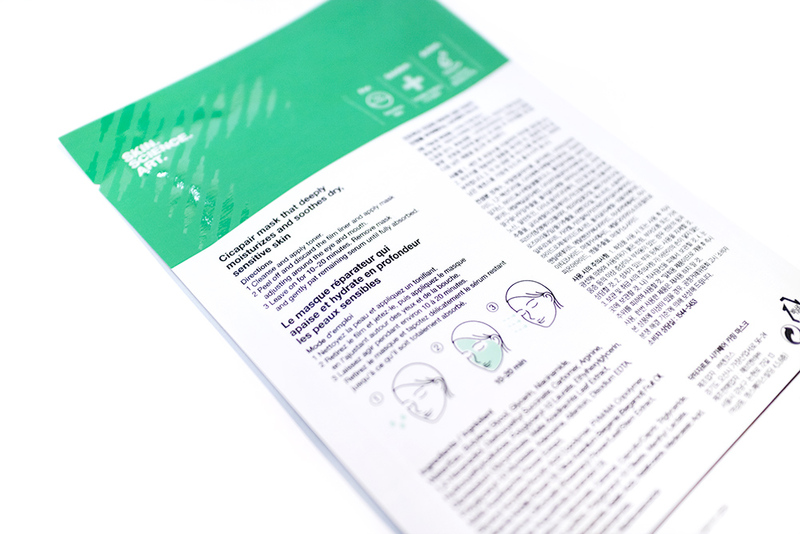 The actual sheet mask, which is a fibre sheet – not the usual cotton type – has a very fine and smooth feel to it. It’s relatively thin but isn’t too stretchy so it’s easy to use. 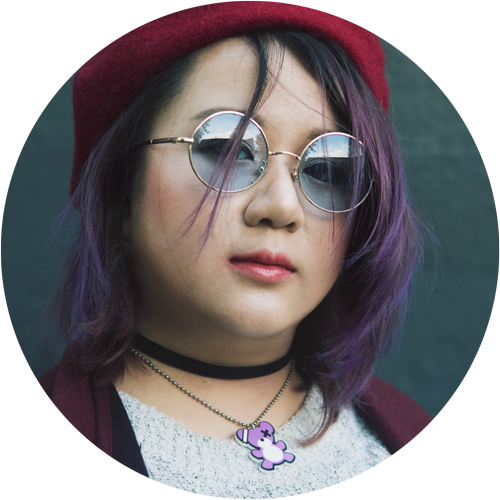 The fit was almost perfect to my face and the adherence was really good too – I had no issue going around and doing my work while I was working it. The mask had a very light refreshing scent but it was barely noticeable. I used this for approximately 20 minutes and the mask wasn’t fully dry yet, so I feel that it retains moisture really well. In general, you shouldn’t be allowing masks to fully dry out on your skin anyway (as it will draw moisture back out) so I liked that this seems to last a good amount of time – I personally think that this is due to the fibre material of the sheet. The Calming Mask did a good job of soothing my skin – the redness around my cheeks was gone and the small break out that I had was very evidently calmed. It didn’t completely get rid of it, which would be in impossible expectation, but it was obviously improved. Once I pat in the remainder of the essence, it absorbed really quickly. 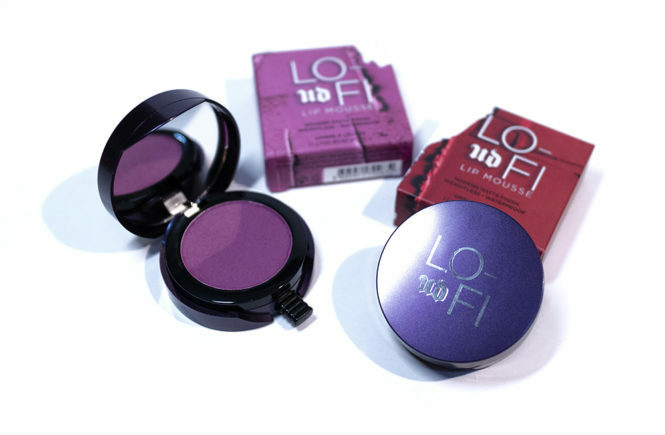 In general, the essence that they use is still very lightweight and hence it’s suitability for oily skin types too. That being said though, I felt that the hydration benefits from the mask (which were so evident when I first used it) didn’t last long at all. By the next morning, my skin was back to it’s usual state. Since the effects of this sheet mask are quite immediate (but somehow short term), I would recommend this to be used before your make up routine as a prep rather than as part of your regular evening skincare routine. Its light formula also makes it suitable for this. A fibre sheet mask with Centella Asiatica extract, Niacinamide and Madecassoside for calming skin. THOUGHTS? I liked this mask for its immediate skin benefits and I would use it again in the future, especially if I had any special occasion. I think that it is very effective in calming the skin. However, I am a bit disappointed that the hydration benefits that I got were quite short lived. In general though, I would be keen to try out more from this line! 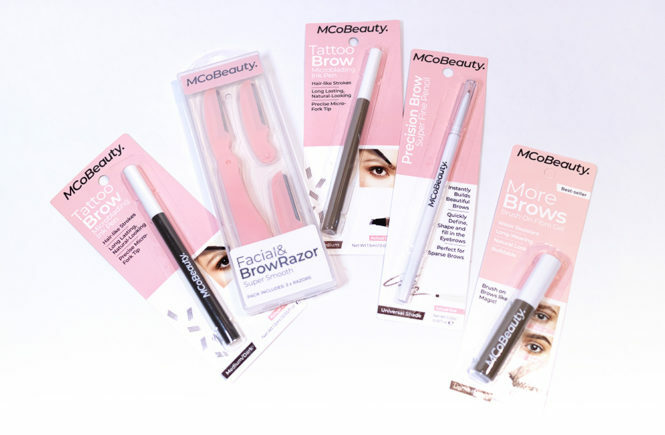 I received this product from Let’s Face It to review, so you can definitely get this on their website. 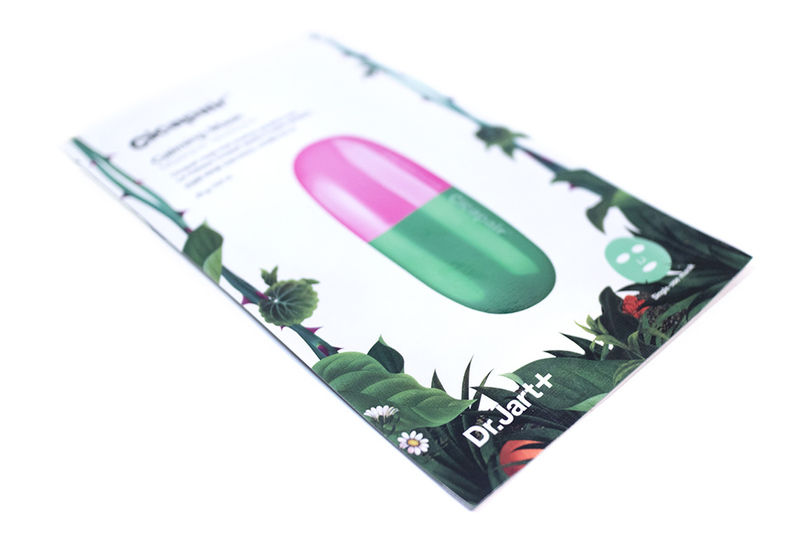 It is currently selling for AUD$6.95 (click for the Cicapair Calming Mask) or you can also check out the rest of their Dr Jart+ offerings.